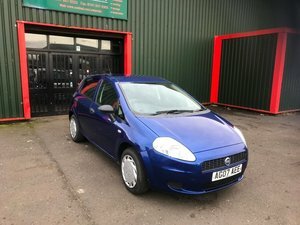 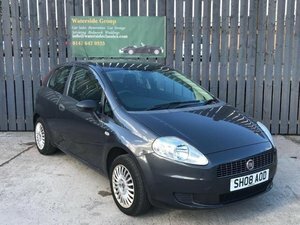 Fiat Punto, 2000 X reg in metallic red with grey upholstery. 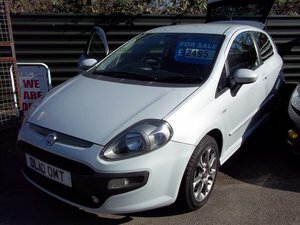 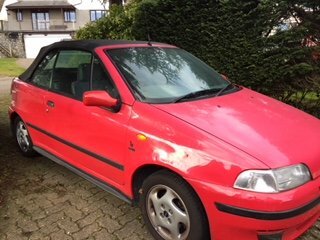 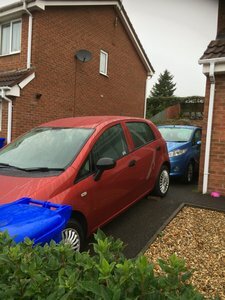 Very tidy condition with clean interior, I have owned since 2011 and it has been very reliable. 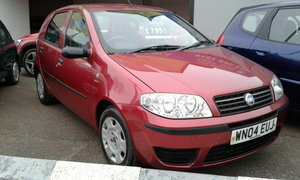 Service history and old MoTs available, recent clutch, cambelt, tyres , battery etc. 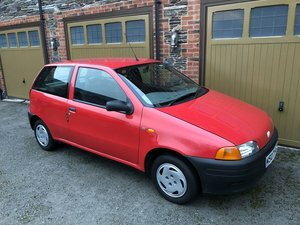 Reluctant sale, but need something bigger. 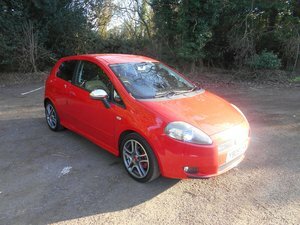 Bargain Lovely Fiat Punto 1.2 5oor in met red long test drives really well ideal first car or just a runabout.